Lately, we’re getting used with finding out new details or rumors about the iPhone 6S each day, so the fact that a new set, related to the phone’s display now, emerged doesn’t come as a surprise. As stated by the guys from Irish Examiner, Apple’s upcoming handset might join the QHD club, since the Cupertino-based manufacturer is planning to use displays with higher resolution. A chinese site claims that sources familiar to Apple’s supply chain revealed that the iPhone 6S will stick to the same 4.7″ display, the it will make the jump from full HD to QHD, sporting a resolution of 2560 x 1440 pixels. 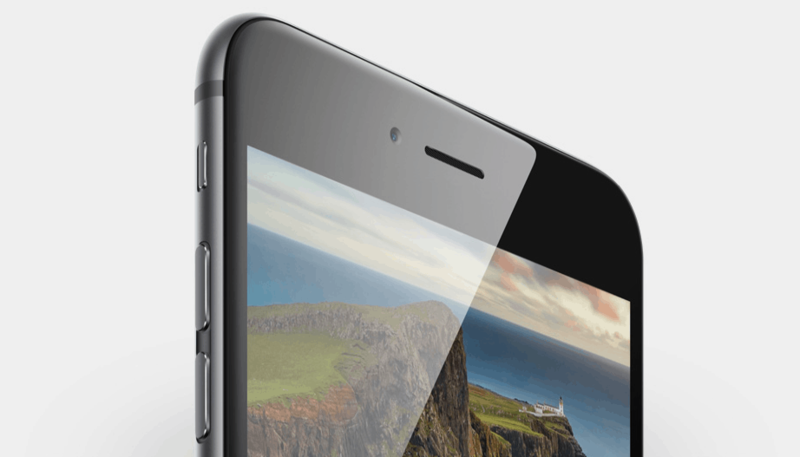 Also, its bigger brother, the 6S Plus, will have the same number of pixels on a 5.5″ display. Of course, every tech fan knows that more pixels have a direct impact on battery life, so it’s crucial that the iPhone 6S needs a bigger battery. There are some rumors hinting to Apple hiring a lot of people for battery-related positions, so the possibility of seeing a 2K display equipping the smartphone this fall increases. As for the rest of the features, both iPhone 6S models should feature Force Touch, while the cheapest version will have 32 gigs of internal storage and not 16, like previous models. Best display of the year? A 2K display combined with Apple’s Retina technology will definitely result in one of the sharpest displays on the market, giving the company a great advantage in the ‘battle for supremacy’, with phones like the Samsung Galaxy S6 or LG G4. For now, this is all we have related to this topic, but expect more soon, as this is one of the most interesting subjects of the moment.